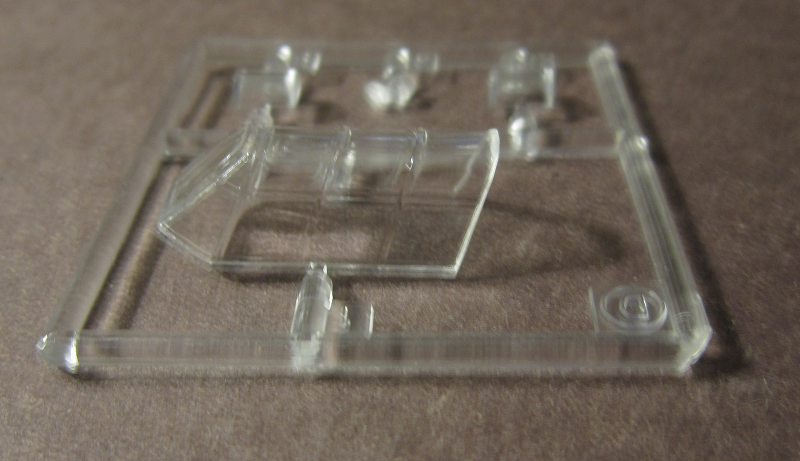 I paid $8.97 for my kit at Allied Hobbies in Des Moines, IA years ago. The Hawker Hurricane is a British single-seat fighter aircraft of the 1930's–1940's that was designed and predominantly built by Hawker Aircraft Ltd for the Royal Air Force (RAF). Although overshadowed by the Supermarine Spitfire, the aircraft became renowned during the Battle of Britain, accounting for 60 percent of the RAF air victories in the battle. It served in all the major theaters of the Second World War. 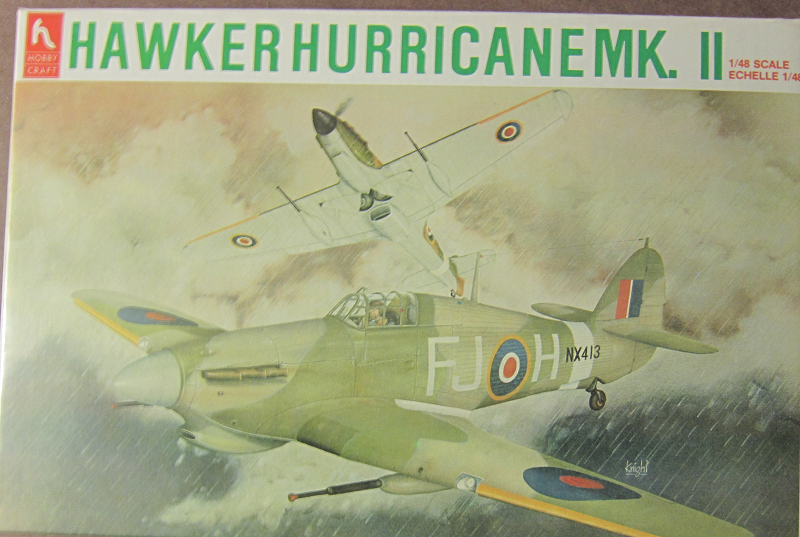 The Hurricane originated from discussions during the early 1930s between RAF officials and British aircraft designer Sir Sydney Camm on the topic of a proposed monoplane derivative of the Hawker Fury biplane. Despite an institutional preference at the time for biplanes and repeated lack of interest by the Air Ministry, Hawker chose to continue refining their monoplane proposal, which resulted in the incorporation of several innovations that would become critical to wartime fighter aircraft, including retractable undercarriage and a more powerful engine in the form of the newly developed Rolls-Royce Merlin engine. In late 1934, the Air Ministry placed an order for Hawker's "Interceptor Monoplane". On 6 November 1935, the prototype Hurricane, K5083, performed its maiden flight. In June 1936, the Hurricane was ordered into production by the Air Ministry; it entered squadron service on 25 December 1937. The manufacture and maintenance of the aircraft was eased by its use of conventional construction methods, which enabled squadrons to perform many major repairs themselves without external support. The Hurricane was rapidly procured prior to the outbreak of the Second World War in September 1939, when the RAF had 18 Hurricane-equipped squadrons in service. The aircraft was relied upon to defend against the numerous and varied German aircraft operated by the Luftwaffe, including dogfighting with the capable Messerschmitt Bf 109, across multiple theaters of action. The Hurricane evolved through several versions and adaptations, as bomber-interceptors, fighter-bombers and ground support aircraft in addition to fighters. Further navalised versions, which were popularly known as the Sea Hurricane, had modifications enabling their operation from ships. Some were converted to be used as catapult-launched convoy escorts. By the end of production in July 1944, 14,487 Hurricanes had been completed in Britain and Canada. 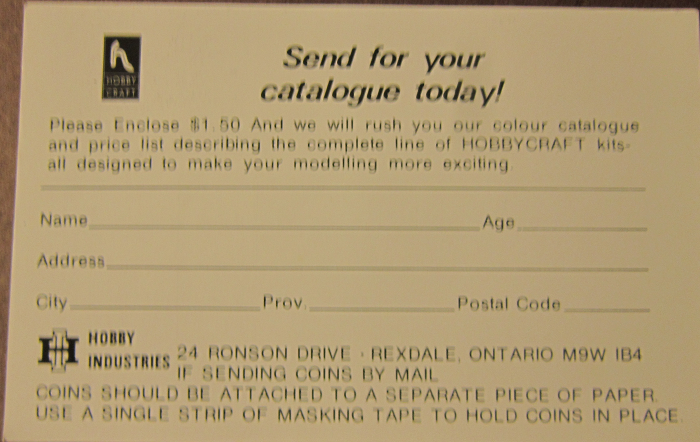 Hobbycraft of Canada is based in Ontario, Canada. The box art shows 2 Hurricane's above the clouds. Both are in a wave pattern of dark-green and azure over azure undercarriages. The Hurricane in the foreground has a white spinner and yellow outer wing leading edges, with white fuselage code FJ roundel H and a black serial no. NX413 over a white fuselage band that is behind the code. The Hurricane behind is in the same color scheme with a black spinner and white fuselage band. It is showing it's bottom and no codes can be seen. 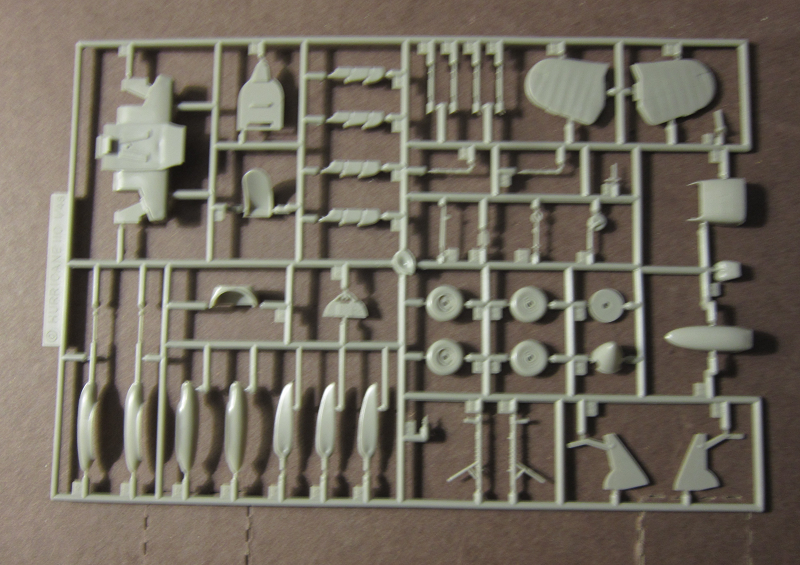 One side panel says the kit contains parts and markings for 3 versions, a detailed cockpit and wheel wells. 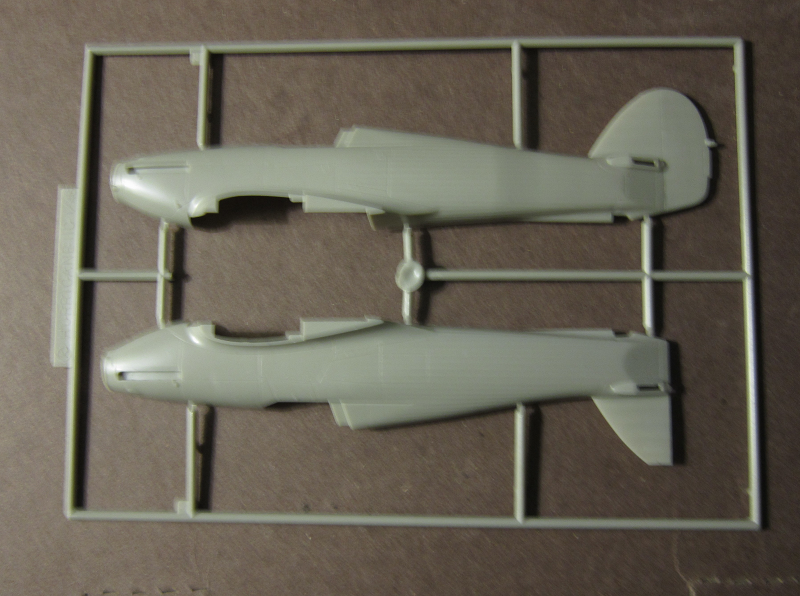 Paint colors are listed for a Mk.IIB, a Mk.IIC and a Mk.IID in English, followed by a small color repeat of the box art. The other side panel repeats all this in French. The kit contains 3 medium-gray trees and a clear tree in 2 sealed clear cello bags, instructions, decal sheet, a catalog request blank and a blank to mail in an suggest future model subjects. 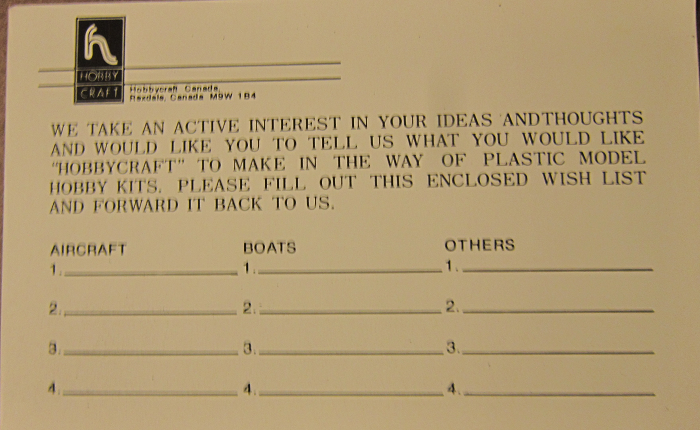 ​The instructions consist of a large single-sheet that accordion-folds out into 8 pages in 8 1/2" x 12" page format. 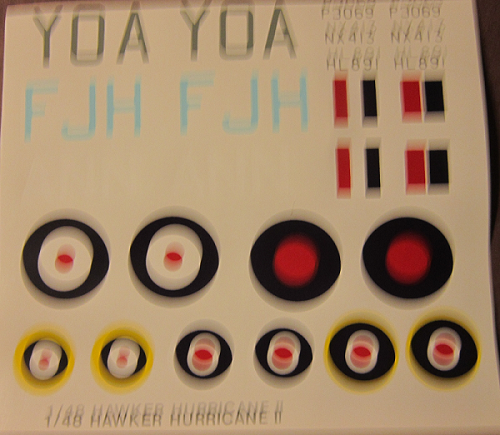 Page 1 begins with a black and white repeat of the box art, over the history of the Hurricane and versions descriptions in English and French. Pages 2 through 5 give a grand total of 9 assembly steps. 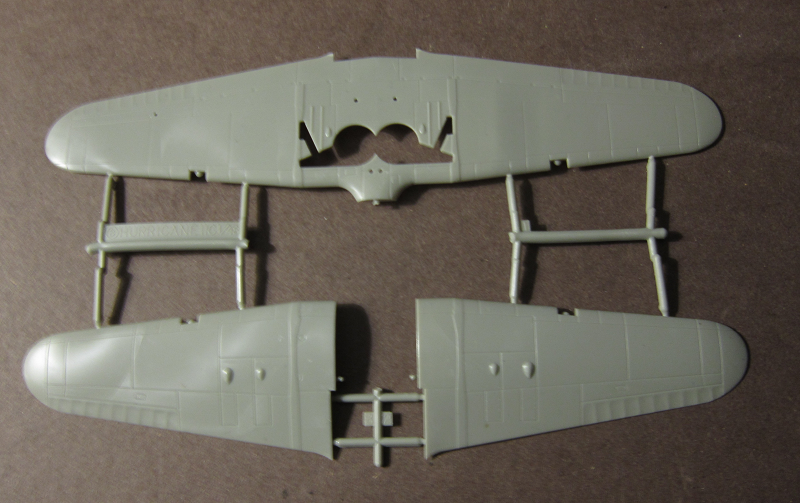 undercarriage with white fuselage code YO roundel A and black serial no. P3069 a Hurricane Mk.IIC of 417 Squadron RCAF. It is in a wave pattern of dark-earth and mid-stone over a azure-blue undercarriage with white fuselage code AN roundel N and black serial no. HC891 and the box art scheme (already described above). Page 7 and the left side of page 8 have a top and bottom view that is right for all three schemes and a color listing. The right side of page 8 has the parts trees illustrations. Threes are alphabetized and have part number tabs next to the parts on the trees. ​Nicely both raised and engraved detail.